It is possible – likely even – that if you’ve found our website you already know about, have used, have come to know intimately or have even built your own Green Screen. But what if you haven’t? What if you are, for example, a Research Assistant in a Production Company who’s been tasked with locating the best, most cost-effective Green Screen studio in London? And that while you’ve previously been nodding sagely whenever anyone mentions the topic, secretly you’ve been thinking Green What Now? Well for both novices and hoary old techies, here’s a bit of a 101 on Green Screens because even if you’ve been using them for years, there’s nowt wrong with an occasional refresher. What are green screens used for? Predominately they’re used for inserting a virtual background in a photograph or motion picture sequence when the main subject is in fact dry and warm in a comfortable studio. So, for instance, if you want to film a sequence where someone is apparently standing atop one of the frozen mountains on Qaarsorsuaq Island, you can do just that without having to travel outside the M25. 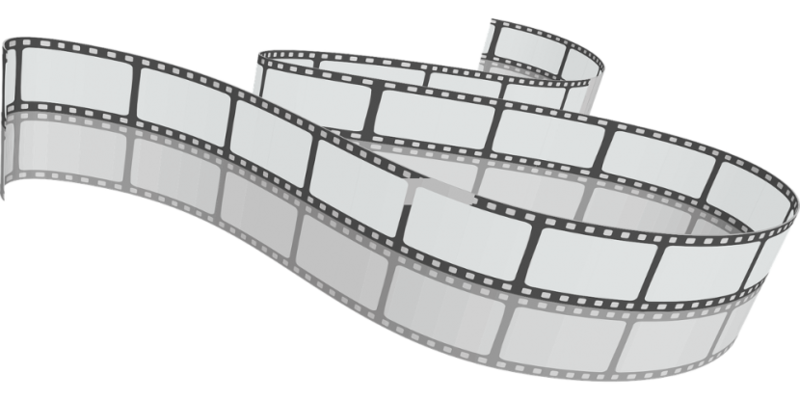 Essentially, if you film your subject in front of a background that has a single coloured back-drop, computer software will render that colour transparent, allowing you to replace it with another video clip or image. Which is of course hugely useful for, among lots of other things, the feature film industry. Suddenly, anything is possible! What is a green screen made of? To be perfectly honest, any old flat surface will do as long as it’s matte, non-reflective and the colour is uniform. As with most things in life, though, the more you pay for your material the better the end results are likely to be. Fabric such as high density muslin gives good results, as can cotton, and there are also specially made materials made from synthetic fibres. What one needs to avoid at all cost is any material that is prone to wrinkles or that can let light through. So stretchy and dense are both qualities to aim for. Doesn’t have to be. It can be any colour you want, as long as it’s the colour you’re happy to key out. You could, for instance, use a pink background, but if you’ve got human beings in your shot, you’re in serious danger of making their faces invisible. In reality, the most commonly used screen colours are blue and green. Blue used to be the default in movie making but green has gradually gained in popularity partially because it contains very little “noise”, partially because it is a long way away from skin tone on the spectrum and partially because it is less likely to match the colour of the subject’s eyes. If your leading man or woman has beautifully piercing blue eyes and you’re using a blue background, you could end up with them looking quite macabre, with transparent holes where there eyes should be. Equally, if you’re interviewing someone wearing jeans, their legs are going to look as though they’ve disappeared. Kind of a fun effect but not if that’s not what you were intending. How are green screens lit? Carefully. Any areas of shadow or any hotspots will tend to compromise the effect so it is vital that the screen is lit evenly and uniformly. The subject needs to be suitably far away from the screen so as not to cast a shadow and to ensure that there is no green spill from screen to subject. And the subject will need to be lit independently, of course. In many respects, the larger the screen, the easier it is to identify the optimum “goldilocks zone” where your subject should be positioned. Here at Soundstage Studios, our main green screen is a whopping 9m x 4m giving you plenty of scope. We also supply a full lighting kit (with gaffer!) that will usually meet most needs, but should you have any extra requirements, please just ask. So, you want to get technical do you? 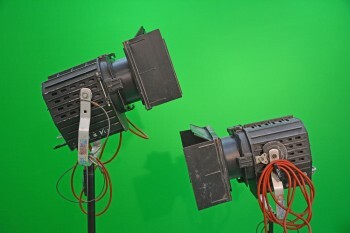 Well…although the technique is generally referred to as either blue or green screen, the correct term is actually Chroma-key compositing. The word “chroma” which comes, as you will undoubtedly know, from the Greek for “colour”, refers to the purity of a colour and its absence from white or grey. Chroma-key compositing is the layering of two different images together based upon their chroma range. The keying process isolates a single colour or brightness value in an electronic image. Computer software then renders that value transparent, allowing another image to show through. Pretty clever stuff that has given the creators of film, video, photography and other moving images whole new worlds to play with. 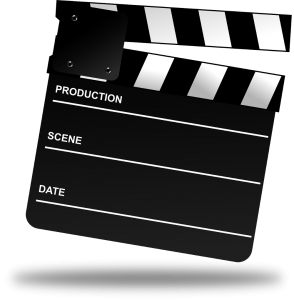 Have a look at our Green Screen page to see some examples of our green screen in use. There is also a good video here courtesy of Boston based Sound and Vision Media and a fun vid here which talks about the making of the 2013 feature film “Man of Steel”. So – hope that’s helped if you’re new to Green Screens and hoped we haven’t sent you off to sleep if it’s something you deal with every day. Whichever, we’d be delighted to welcome you to our Green Screen studio here in North London – give us a call on either 020 8961 7890 or 07854 283949. Or you can send us a message via our contact page and we’ll be delighted to discuss how we can help you.